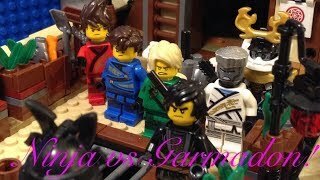 Lego Ninjago S.O.G. 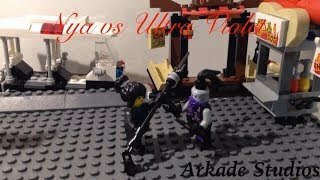 Attack Stop Motion! 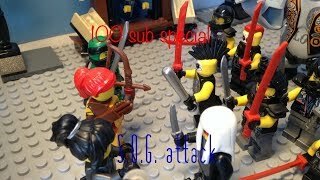 100 Sub Special! 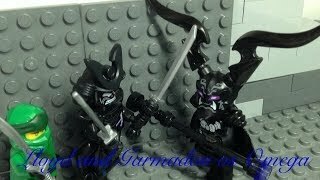 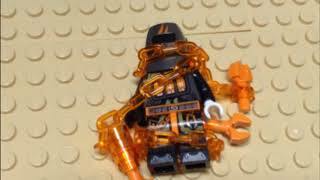 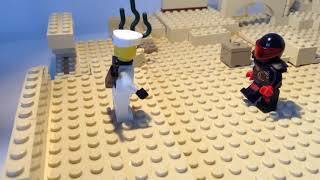 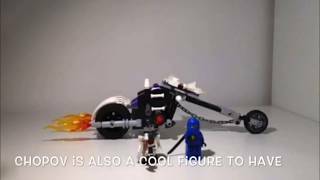 Lego Ninjago Season 10 Ninja vs Garmadon Bounty fight Scene Recreation! 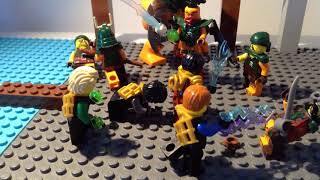 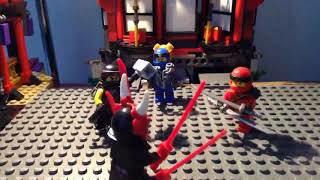 Lego Ninjago The Game of Masks Scene Recreation Without the Error! 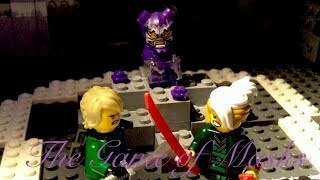 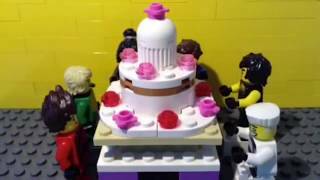 Lego Ninjago The assault on the palace!